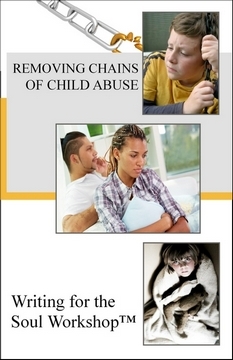 Removing Chains support site, a nonprofit program arm of Ark of Hope for Children, is breaking the chains for those victimized as children by #HumanTrafficking, #ChildAbuse and #Bullying. 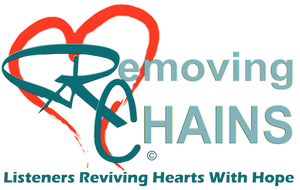 "Listeners Reviving Hearts with Hope"
Removing Chains survivor support site offers hope, love and encouragement to survivors globally, especially those victimized as children by #HumanTrafficking, #ChildAbuse and #Bullying. Now chat translates into 20+ languages! Removing Chains does not provide therapy, but mentoring, friendship-styled support from volunteer Listeners and peer support from fellow survivors. 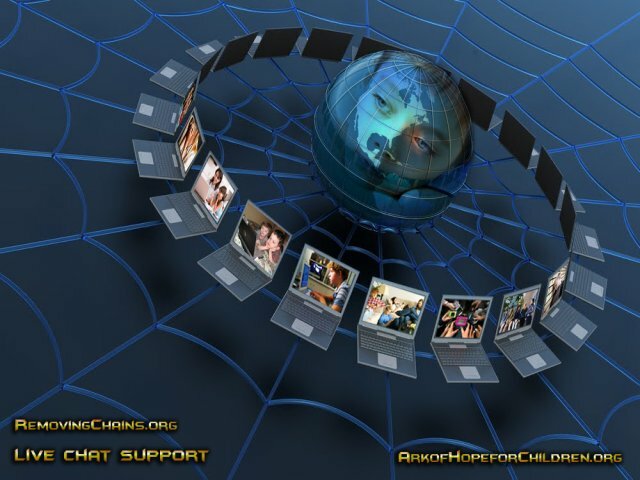 Our parent nonprofit organization, Ark of Hope for Children, will exhaust all efforts to connect survivors to localized authorities, therapists and/or professionals globally as needed. Just let a leader in a chat room or in an appropriate Removing Chains Community group what you need. We are a program fully supported only by your donations to Ark of Hope for Children and our online resale shop on Ebay called Children R Not For Sale. 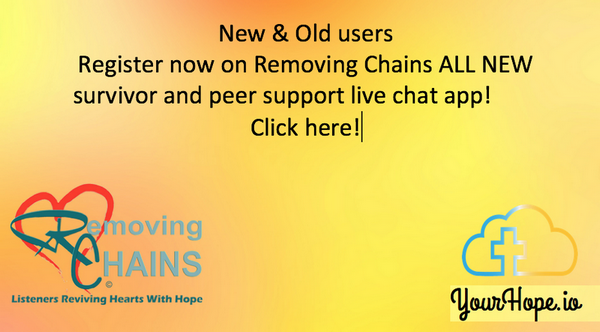 Once registered use www.YourHope.io in your broswer or Click here to log-in for live chat.